At Maskcara, we believe that you should be able to spend more time doing what you love, and that you should never have to sacrifice time adventuring for a lengthy beauty routine. Cue the Clutch, our revolutionary, fully functioning wallet with the built-in ability to carry your entire makeup collection, without adding any bulk. Going on a trip? Leave that chunky, uncheckable cosmetic case at home. Running errands after the gym? Freshen up in a flash. The clutch has you covered from a quick touch-up to your whole morning routine. Wear it as a cross-body, grip it as a clutch, or pop it in your bag as a wallet. Sound too good to be true? Hang on- it gets even better. 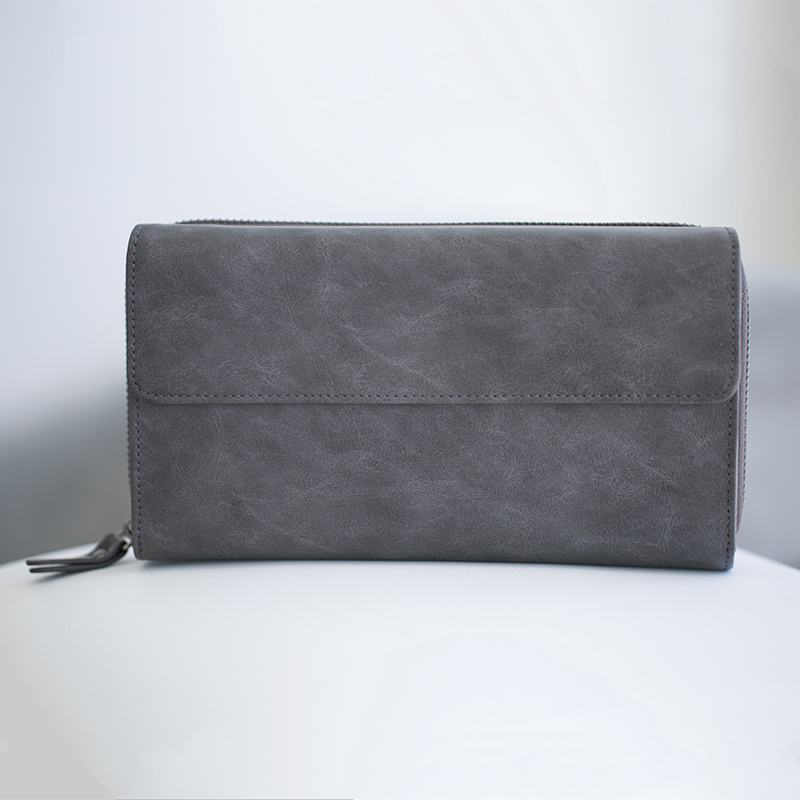 Light as a feather and a breeze to wipe clean, the Vegan Clutch boasts a stunning marble interior, ample space for all your wallet and beauty essentials, and comes complete with a detachable shoulder strap. It’s the beauty solution you’ve been waiting for! Life doesn’t happen at the bathroom mirror. So get out there, gorgeous!